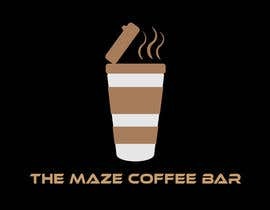 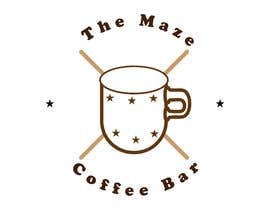 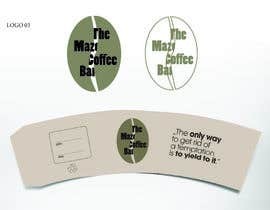 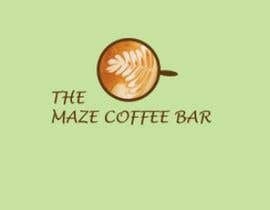 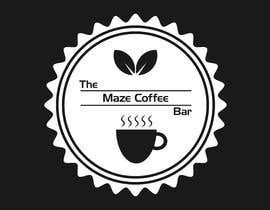 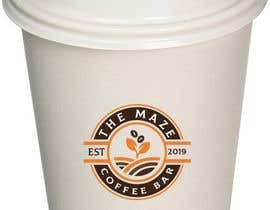 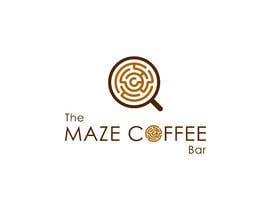 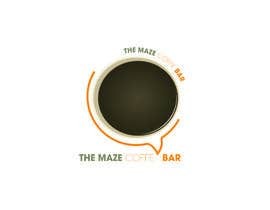 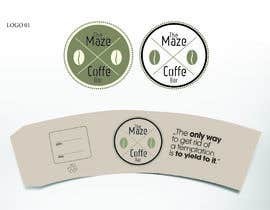 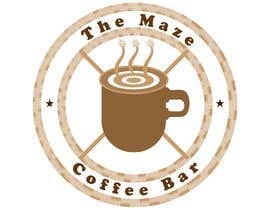 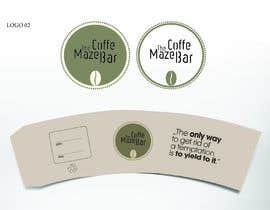 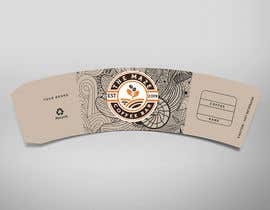 I need brand Identity to small coffee shop named" The Maze Coffee Bar". 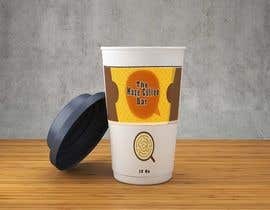 Including Hot cups, cold cups design & sleeve. 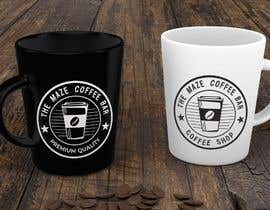 I've also attached shop current pictures in case it will get you inspired. 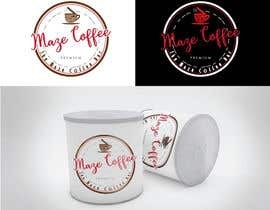 Sir, please check my entry #23 I'm uploaded 4 pic.